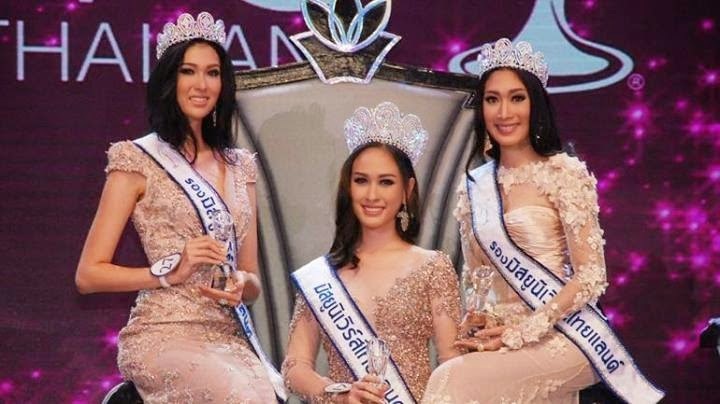 22 year old Weluree Ditsayabut was the winner of Miss Universe Thailand 2014 contest held at the Royal Paragon Hall in Bangkok last May 17. Weluree stands 1.70m tall and will compete in Miss Universe 2014 on December. Runners-up were Pimbonkgod Chankaew (1st) and Sunannipar Kritsanasuwan (2nd).